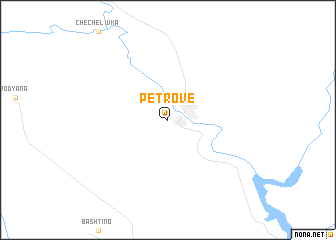 Petrove is a town in the Kirovohradsʼka Oblastʼ region of Ukraine. 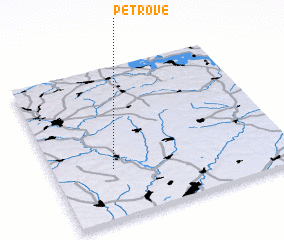 An overview map of the region around Petrove is displayed below. The nearest airport is DNK - Dnepropetrovsk Dnipropetrovsk Intl, located 137.0 km east of Petrove. Buy a travel guide for Ukraine .